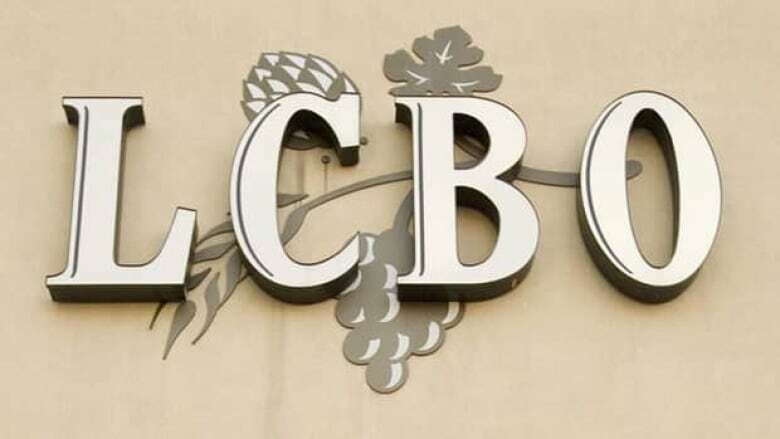 Ontario's finance minister announced Monday the province will sell off the LCBO's downtown Toronto headquarters in a bid to save money. Ontario's finance minister says the province will sell the LCBO headquarters in downtown Toronto but will not scrap full-day kindergarten. Dwight Duncan made the announcements during a speech Monday at the Economic Club of Canada ahead of Wednesday's release of a long-awaited report from former TD Bank economist Don Drummond that will suggest ways the province can pare back spending. The LCBO headquarters — currently located on valuable land at Queen's Quay — will be sold and redeveloped. A retail store will stay on the site while the headquarters will be moved to another location. Duncan also said he will review the $345 million in annual subsidies given to horse racing in Ontario each year through the Ontario Lottery and Gaming Corporation. He told his Bay Street audience that the subsidy is "simply no longer sustainable" and is up to 10 times greater than the combined dollar amount of similar subsidies distributed in British Columbia, Manitoba and Alberta. 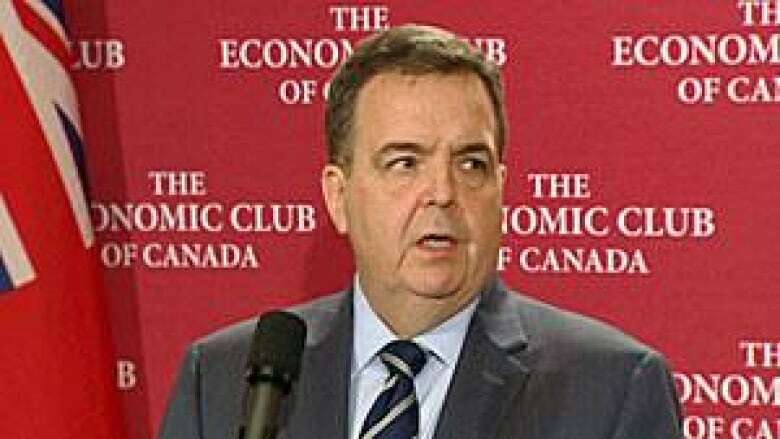 More cuts are coming, Duncan said, and he stood by the government's timeline of eliminating the deficit by 2017-18. "The more we are able to transform the way we deliver public services, the less we will have to cut, and that means we will be better able to protect schools and health care," he said. The Drummond report will contain 362 recommendations, and the Liberal government does not agree with all of them, but will work with opposition parties to strike the right balance, Duncan said. The government will "seriously" consider freezing the corporate tax rate, as per a suggestion from the NDP, who backed off from a proposal to raise it, Duncan said. The minister also said the province would keep all-day kindergarten, despite the fact that the Drummond report will recommend doing the opposite. "Mr. Drummond does recommend closing it, we think that’s a priority program," Duncan said Monday. "Since the election, whenever a minister spends more money, we have to identify specific offsets, so we will continue to do that as well." In addition to the sale of the LCBO headquarters property, ServiceOntario will have more private-sector involvement. It is five times more costly for an Ontario resident to access those services in person versus online, so the government is eyeing savings by driving people to the ServiceOntario website, Duncan said. But doing so requires a "significant capital investment," for which the province will look to the private sector.